An ever-expanding career of ramshackle grandeur. Bill “Watermelon Slim” Homans has built a remarkable reputation with his raw, impassioned intensity. The industry agrees on all fronts. 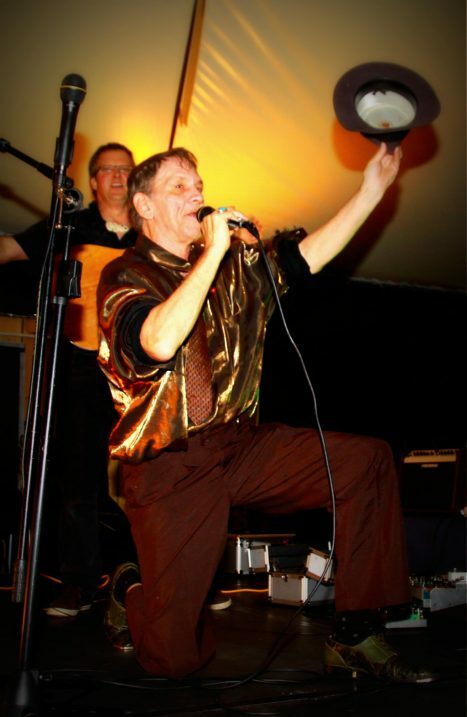 Watermelon Slim & The Workers have garnered 17 Blues Music Award nominations in four years including a record-tying six in both 2007 & 2008. Only the likes of B.B. King, Buddy Guy and Robert Cray have landed six in a year and Slim is the only blues artist in history with twelve in two consecutive years. In Spring 2009 he was the cover story of Blues Revue magazine. 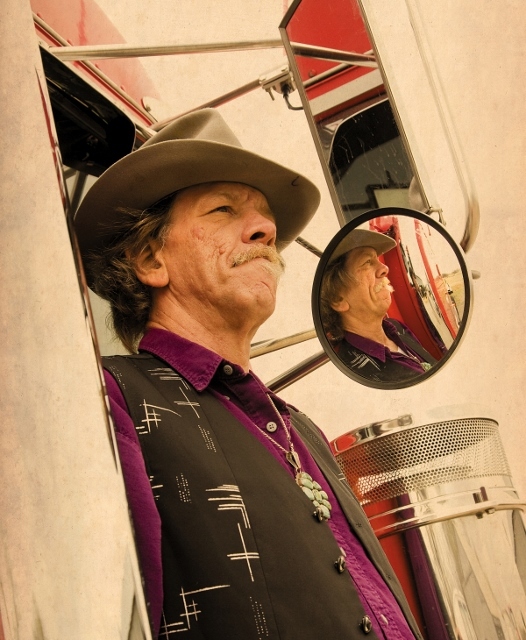 Now, Watermelon Slim is making more waves with Escape From the Chicken Coop, his first-person account of the days he spent driving a truck. It is just one of many instances of a life spent changing gears. Two of Slim’s records were ranked #1 in MOJO Magazine’s annual Top Blues CD rankings. Industry awards include The Independent Music Award for Blues Album of the Year, The Blues Critic Award and Canada’s Maple Blues Award for International Artist of the Year among others. Slim has hit #1 on the Living Blues Charts, top five on the Roots Music Report and debuted in the top ten in Billboard.